Aurora Suites is a 3* hotel located in Zapopan, Mexico. It features 40 rooms. 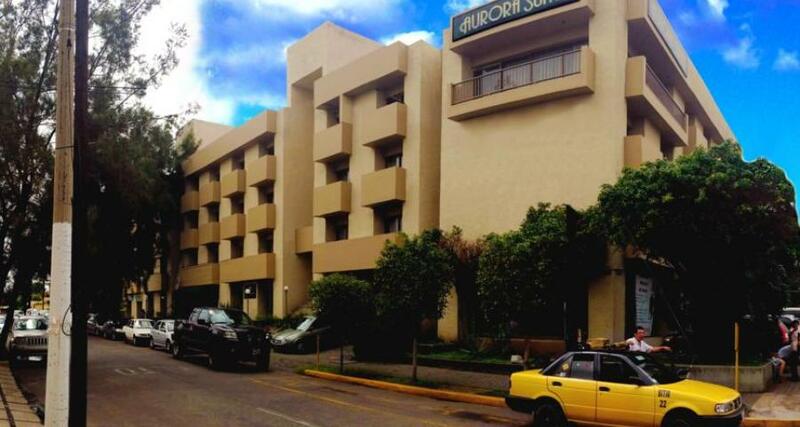 Aurora Suites hotel is conveniently located in Zapopan, in a metropolitan area of Guadalajara. Restaurants, theaters, shopping center and public transportation routes can all be found nearby. The hotel offers 40 simple suites equipped with a kitchenette, a fridge, a balcony and complimentary wireless Internet access.